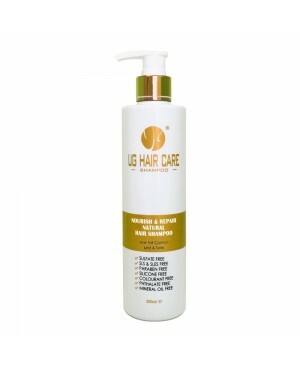 Sulfates, phthalates, colourant, mineral oil and comedogenic ingredients free formulation, safe and mild to skin. Parabens and sillicones free formulation. 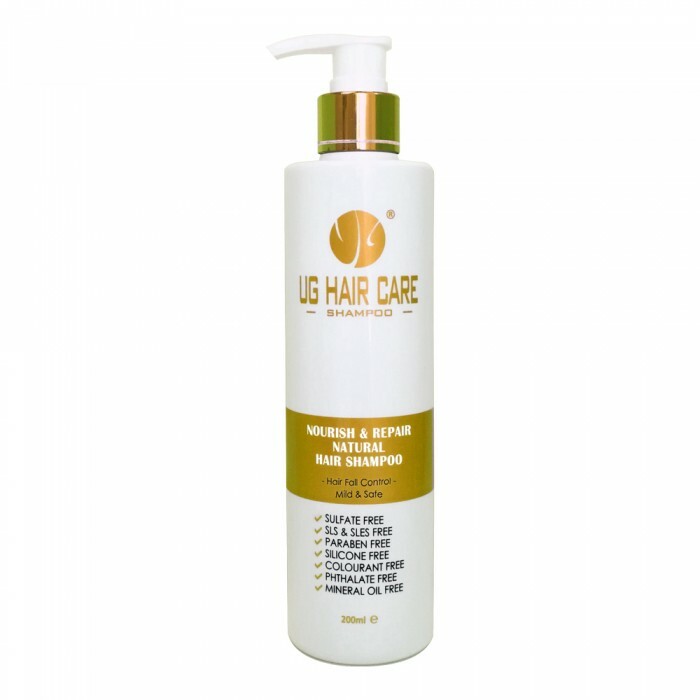 Enriched with natural hair conditioner, argan oil to nourish the hair efficiency and repair damaged hair leading to a stronger and more shining hair. Active ingredient- Zinc PCA moisturises the skin and regulates the skin's sebum production thereby controlling excess oil production and leaves hair looking and feeling much less oily. Fruit extracts isolated from sugar cane, lemon and apple offer natural exfoliating action to clear the follicles of excessive build up of dead skin, ensure hair proteins are kept hard and more resistance to breakage. Polygonum multiflorum root extract helps to prevent hair loss and increase the formation of new hair. Natural green tea extract as a skin soothing agent to reduce skin dryness . Limon (Lemon) Fruit Extract, Betaine, Hexylene Glycol, Pyrus Malus (Apple) Fruit Extract, Camellia Sinensis Leaf Extract, Hexapeptide-11, Glycoproteins.